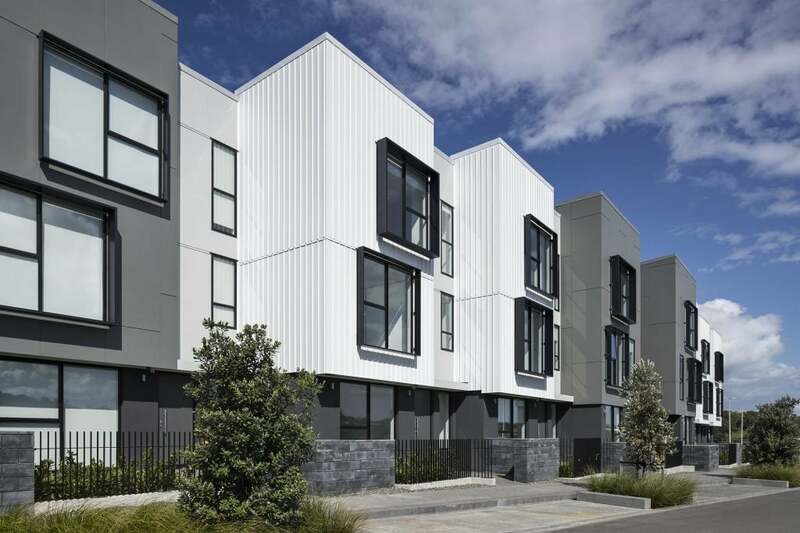 Located in the heart of the rapidly expanding Mt Wellington area of Auckland, the Richmond Stage 6 masterplan offers a range of affordable housing options around which a community can flourish. 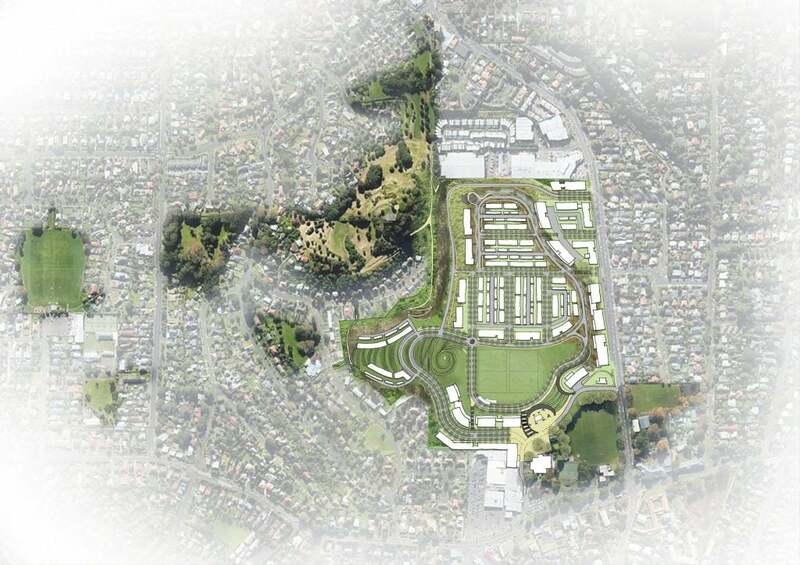 Located in the heart of the rapidly expanding Mt Wellington area of Auckland, the Richmond Stage 6 masterplan offers a range of affordable housing options around which a community can flourish. Having been commissioned to develop the master plan, DKO began with a clear objective of responding to neighbouring stages of a large-scale development by focusing on medium-density, 2-4-bedroom homes. Richmond Stage 6’s resulting mix of twenty-one apartments and forty-seven terraced units, which offer either balconies or private outdoor spaces, provides for a variety of different lifestyles. The exterior design is similarly diverse, with the housing blocks reflecting a conscious effort to offer unique architectural forms, therefore ensuring each style of home is distinguishable. Playful materials, such as textured, brick-cast walls, and sleek, dark metals, serve to accentuate the houses’ individuality by creating dynamic contrasts. Weaving these distinct features together is a satisfying, cohesive colour palette. Natural timbers and neutral tones, selected with the existing environment in mind, work to thread the separate elements of the master plan together, creating a sense of harmony for those who occupy it. In this regard, the addition of a pocket park, which marks out a central shared space where people can relax and socialise, is equally important. Although it encourages interaction and unity, the park also creates space between the blocks, introducing an element of privacy. 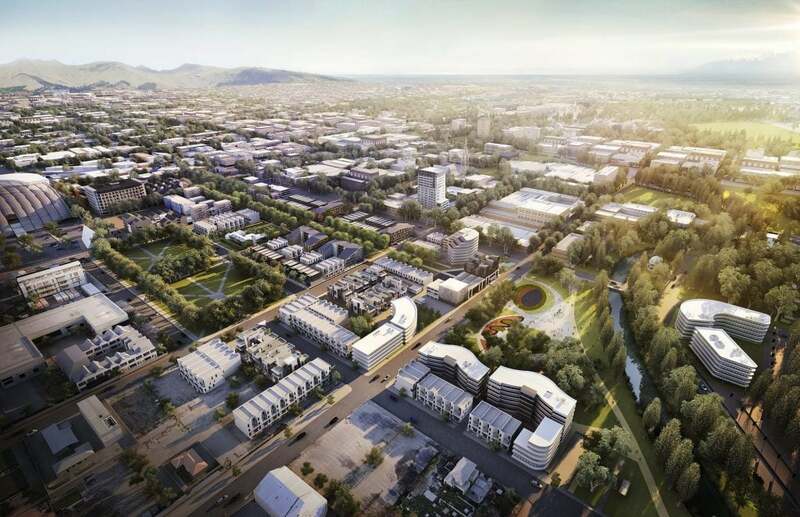 In these ways, Richmond Stage 6’s various features build towards the masterplan’s overall aim of encouraging the growth of Mt Wellington. It’s deliberate blend of diversity with cohesion, and public with private, offers new residents a readily-accessible community with a variety of attractive homes.